When we bailed out the banks during the Great Recession, we didn’t actually address the real factors that caused the economic downturn. The actual problem lay with excessive mortgage lending to those who couldn’t afford it, which led to heavy debts and, eventually, huge collapses in consumer spending. 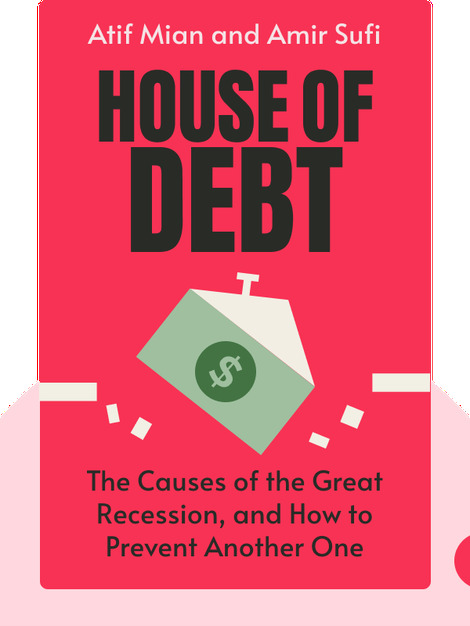 To avoid the consequences of this boom-and-bust cycle in the future, the authors propose new ways of restructuring debt and stimulating the economy. Atif Mian is an economics professor at Princeton University and director of the Julis-Rabinowitz Center for Public Policy and Finance. 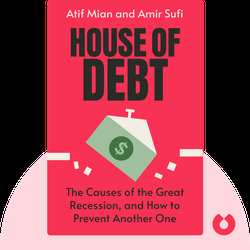 Amir Sufi is a finance professor at University of Chicago and a researcher at the National Bureau of Economic Research.